Reach the right visitors, at the right moment, on the right platform via a paid media campaign. Conduct in-depth studies about the client’s business, industry and website in order to provide clear documentation that can be adopted throughout the various phases of the project. Determine client information & business objectives together with all required information to conclude the discovery process. 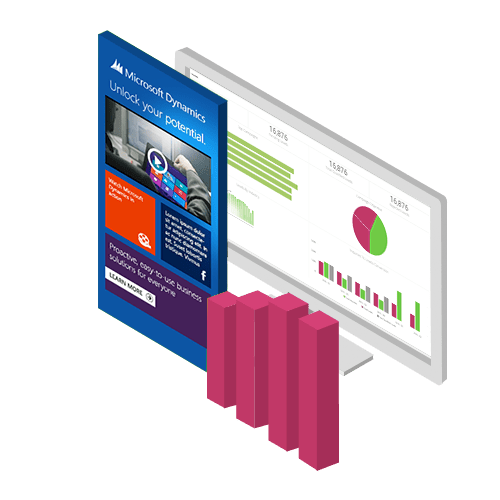 Identify the standards for current paid media performance pertaining to analytics, landing pages and current campaign statistics. 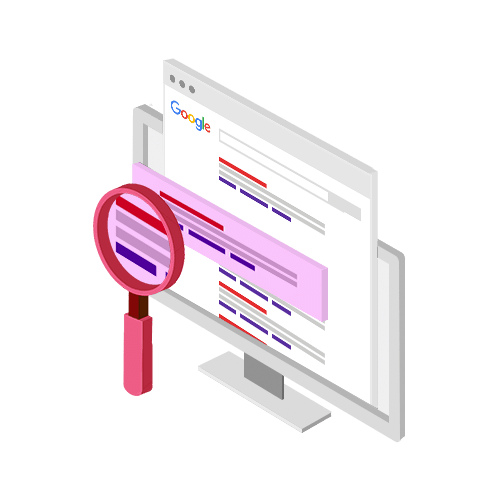 Determine target keywords for PPC campaigns such as AdWords, subject to the business goals highlighted in the project brief and identify opportunities from the paid media audit. Establish who are the rest of the PPC competitors and ad copy based on keyword research and define areas of opportunity and risk. Devise a detailed paid media project plan and strategy that clearly summarises deliverables and measurable business aims. Determine all paid display, search, PPC advertising, social media marketing and remarketing campaigns, including landing page recommendations, targeting options, ad copy and project budget. Evaluate campaign performance by consistently documenting measurable long-term and short-term goals. 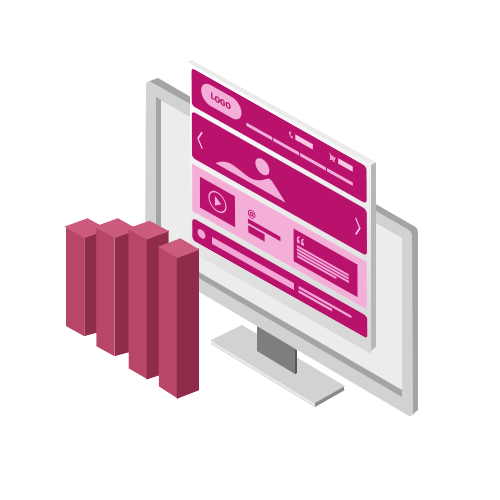 The development team will work with the client to execute landing page recommendations from the paid media strategy. Fine-tune website copy to reflect targeted keywords founding during the keyword research stage for a cohesive and effective content strategy. Make changes to the website’s coding according to the strategy recommendations. 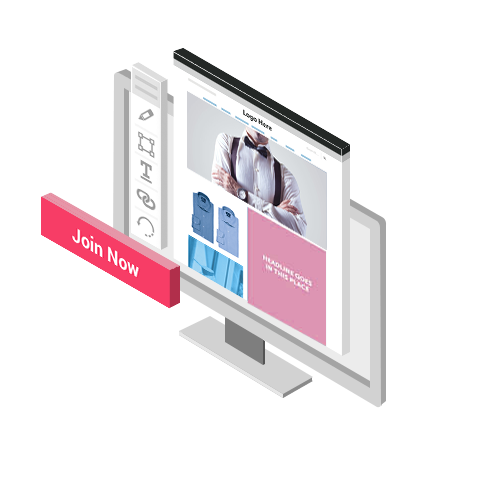 This includes implementing edits to landing page elements such as interlinks, meta descriptions or anything that would help boost the campaign objectives. 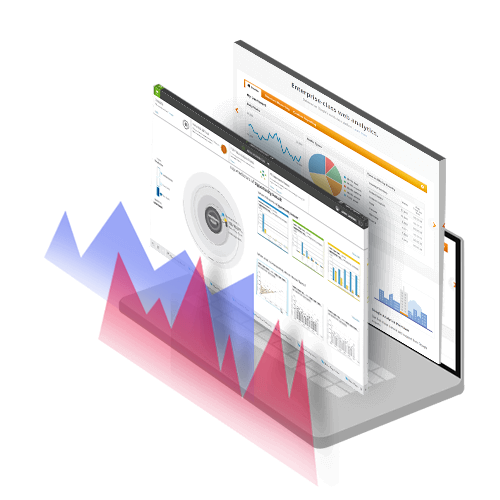 Examine and enhance campaigns based on keywords performance, ad copy and landing pages. Adjust bids and modify ads or landing pages depending on short term performance indicators (daily or every few days). Implement global changes to the campaign subject to trends that are identified over time (weekly or fortnightly). 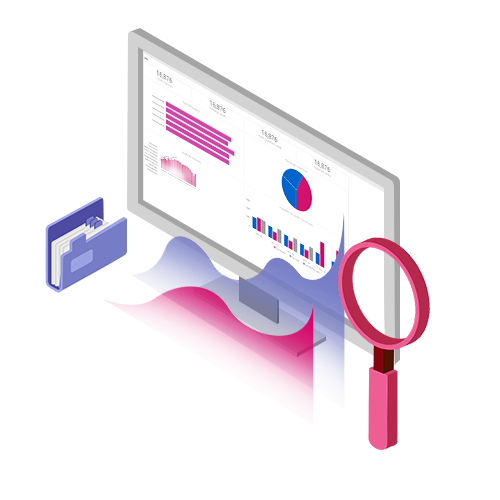 Produce regular reporting that comprises campaign performance analysis, KPIs, goal tracking so as to improve the project plan based on results. Determine short-term business goals and conduct regular analysis and making appropriate adjustments for a successful campaign. Detailed overview of campaign and modifications to the project plan subject to performance. Our paid media marketing strategies are tailor-made for our clients to experience a growth in qualified traffic while also boosting higher conversions and conversion rates. The keywords you target (and pay for) must be as specific to what you offer on your website as possible. For example, if you are a florist, make sure that people who are looking for rose bouquets are directed straight to the rose bouquet category page where their purchase can be facilitated. 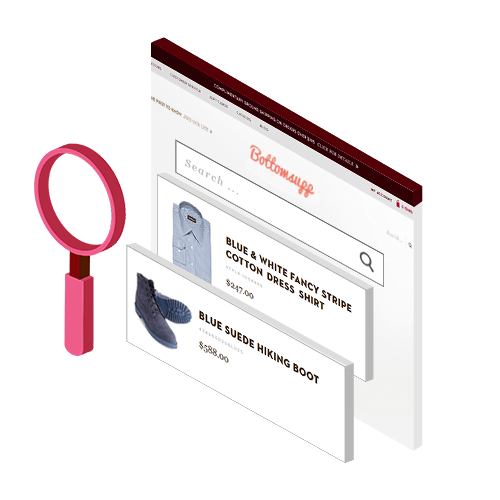 There should be a unique landing page tailored for certain categories or products in order to optimise for the targeted keywords in your pay-per-click campaigns. With each ad campaign you have to drive visitors to your site, the landing page of the campaign should be relevant to the content in that campaign. For example, people searching for denim jeans are directed to a landing page with all the denim jeans. It is essential to conduct proper and regular reporting whether you are running a social media marketing campaign or a paid search campaign. 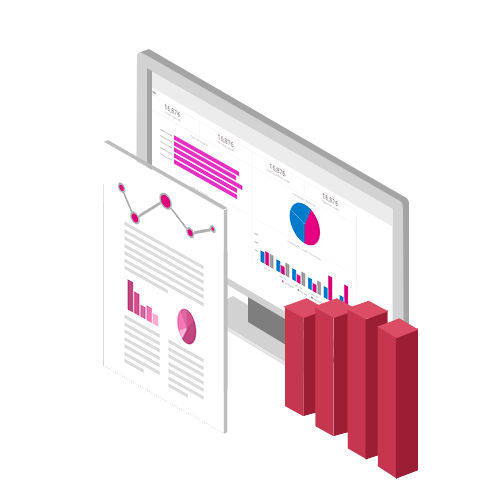 By doing so, we can determine what works best to promote conversions and achieve your goals, and perform campaign optimisation based on those findings on a regular basis. Targets relevant keywords to direct visitors who are likely to be interested in your type of products and services. Relevance: It is essential to choose keywords that are relevant to your company. Visitors generally do not like being directed to a website that has nothing to do with his search, and even if the visitor exits your page immediately, you would have been charged for the click already. Hence, it is critical that the landing page for each PPC should be highly relevant to the search. Say you are only targeting local customers, you can indicate that your campaign runs only on results that are geared to your location or your city. 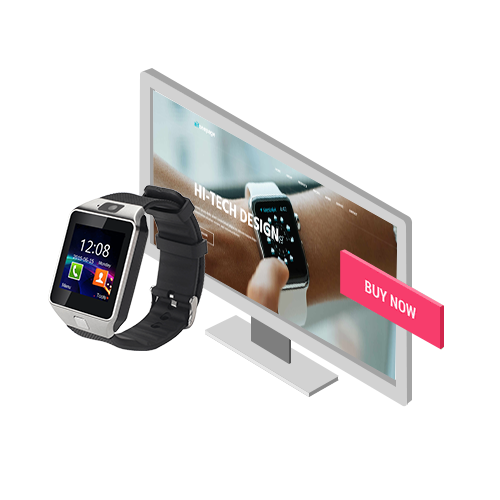 Paid Media Campaigns also allows you to deliver ads at your stipulated timings for finding the clients and customers that are most likely to convert for your products or services.